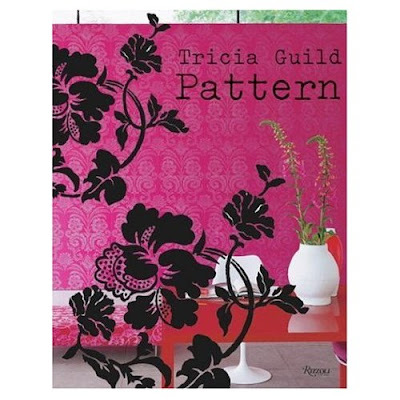 This is one of Tricia Guild's books. I bought it some time ago and still enjoy looking at it from time to time, as I do with most of my decorating books. She has published many more, but this is my favourite.